“If I had read a job description saying that you were going to go to Senegal to build bathrooms for two years, I’m not sure how I would have felt about it,” Nicolette “Nicky” Ulrich laughs. Ulrich, a Peace Corps recruiter who works at the University of Oregon, has a brown pixie cut accentuating two charcoal lines about one inch in length on each of her clavicles, reminding her of her time in Senegal. Ulrich, who served in Senegal from 2011 to 2013 and now works at the University of Oregon coordinating two-year Peace Corps commitments for students, is one of a bevy of past Peace Corps employees who were lurched into cultural awareness through their experiences abroad. 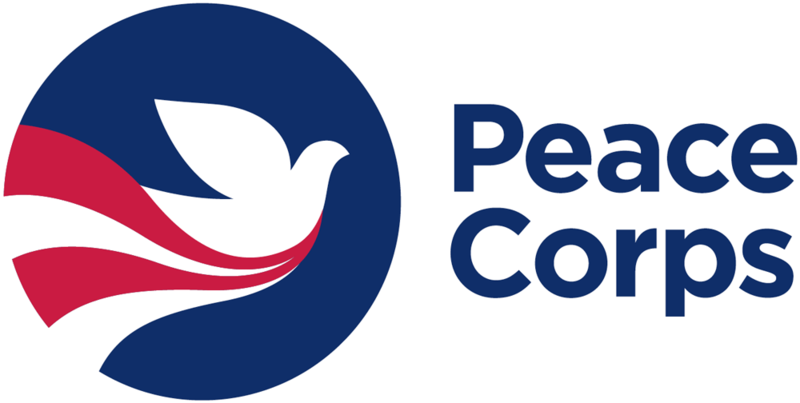 The Peace Corps, founded by John F. Kennedy in 1961, sends Americans abroad to aid the needs of people around the world, ranging from pandemic diseases and food security to gender equality and empowerment. Since their first year, more than 220,000 Americans have served in 140 different countries. 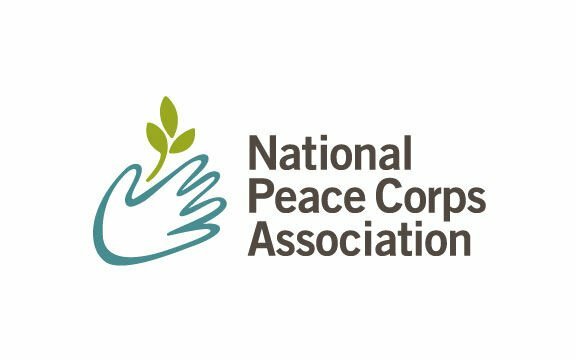 In the 1960s, however, the Peace Corps was not the next new adventure for college graduates or a way for them to figure out what to do next. For Bob Watata, the Peace Corps was a temporary escape from the Vietnam War draft. Watata left the United States in 1964 to teach economics in a community in Northern Peru. Expecting a warm reception, he was shocked to find kids were not showing up to his classes. Eventually, he asked one of the few students in his classroom why people didn’t come to class, and he was told that the school system in Peru was different than that in the United States. “Only rich kids get into the universities, but once you get in, you are guaranteed of getting a degree whether you are going to class and doing the work or not,” Watata says. While Watata was adjusting to Peru, Sarah Klinghammer was joining the second Peace Corps group, destination-bent for Turkey. She had heard Kennedy’s speech urging students to enter the Peace Corps when she was a college freshman and decided that was what she was going to do when she graduated. Although her job was to teach at the middle and high schools, Klinghammer snuck into women’s gatherings with the Peace Corps community development team, talking to them about birth control, which was not allowed in the 1960s. Klinghammer wasn’t the only Peace Corps veteran to face a disparity in women’s issues while serving abroad. In Senegal, Ulrich walked a line between being considered a “lesser” citizen with her foreign roots. Women are still considered second-class citizens in Senegal, as well as many other developing areas. Ulrich said that it was important to find friends in her village to make sure that people didn’t discount her based on a cultural sense of gender disparities. She says she managed to draw close to a number of older men who mentored her. Gender-related issues were one of a bevy of struggles Ulrich and Klinghammer surmounted. Klinghammer, advocating for birth control, had to focus on more immediate health needs — a mumps epidemic hit her village in her second year, and she had to take care of the kids who lived at the school. In the mountains of Turkey, Klinghammer also had trouble connecting with the isolated villagers, as the first American many of them had seen. Communication was sparse; Klinghammer could not even contact her parents during her induction to life abroad, and had few friends. For many Peace Corps volunteers, an even bigger transition is returning to the United States. “When you come back, you are going to find it difficult to communicate with people who have never been to another country. You can talk about the weather and that’s all,” Watata explains. “But when I talk to somebody from Costa Rica or Paraguay, there is something that we have with each other, and we can talk about things and understand each other. Ulrich, and many other returned volunteers, says that the Peace Corps gives people a wider scope of the world, and an understanding of other cultures that cannot be replicated. Eugene Mayor Kitty Piercy was part of the second Peace Corps group to go to Ethiopia and she explained how important it is to make connections with people across the world.